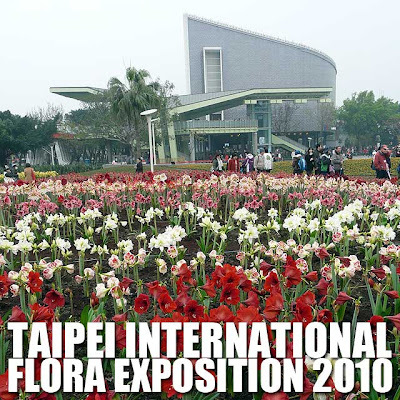 Taiwan hosted to the 2010 Taipei International Flora Expo from November 6, 2010 to April 25, 2011. The 2010 Flora Expo is a garden festival recognized by the International Association of Horticultural Producers. We didn't have time to explore the entire site. 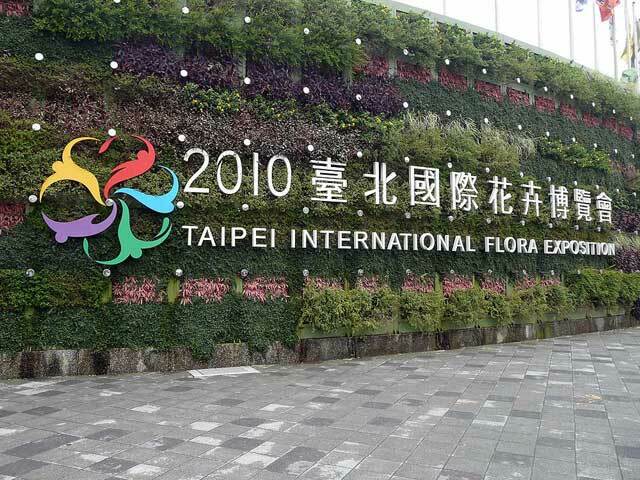 So we were brought to the Expo Dome where an orchid exhibition was being held. Orchids are among the most fascinating flowers in the world, and is said to be the second largest family of flowering plants. 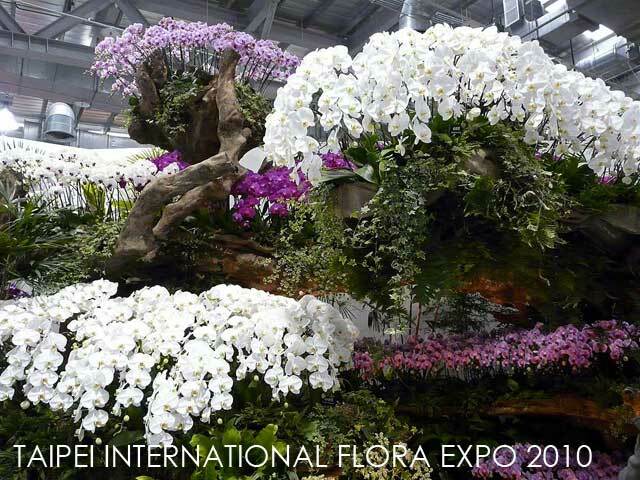 And the wide range of species and hybrids were very much evident in the massive orchid exhibition at the expo. 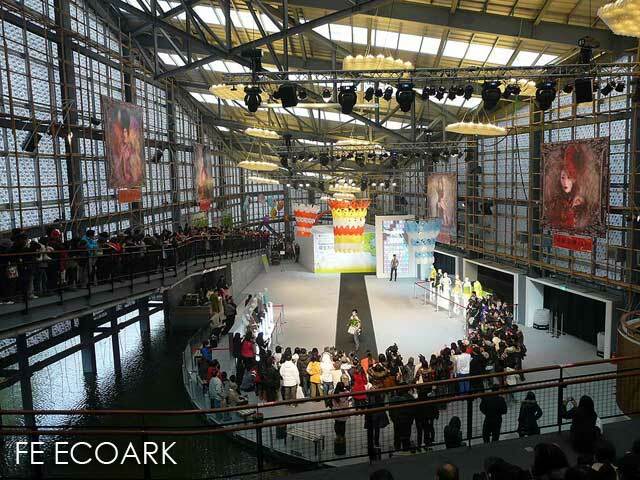 We also got to see the Pavilion of New Fashion - FE EcoARK, a structure made of 1.52 million used PET bottles and bamboo as the main structural material supplemented by recycled steel beams. It was in fact featured in National Geographic Channel's Megastructures and is a perfect example of how one can make an energy self-sufficient structure by utilizing the sun, air and water. Hopefully, this would be the future of construction. 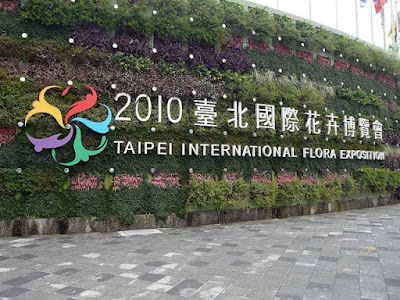 In Taiwan alone, several billions of plastic bottles are discarded every year. 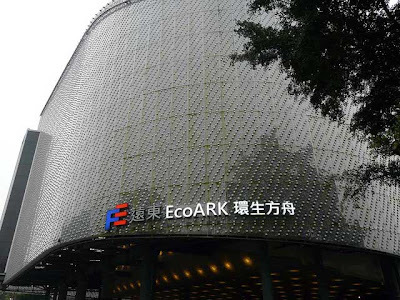 Given that most of them are non-biodegradable, the accumulation of garbage is a very serious issue and one that was addressed by the FE EcoARK. 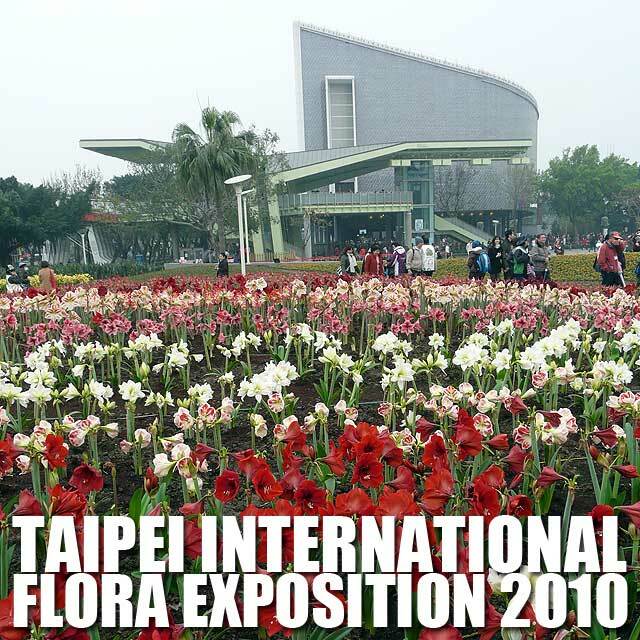 After taking photos at some of the outdoor floral exhibits, we proceeded to Taiwan's electronics market to get some great deals. 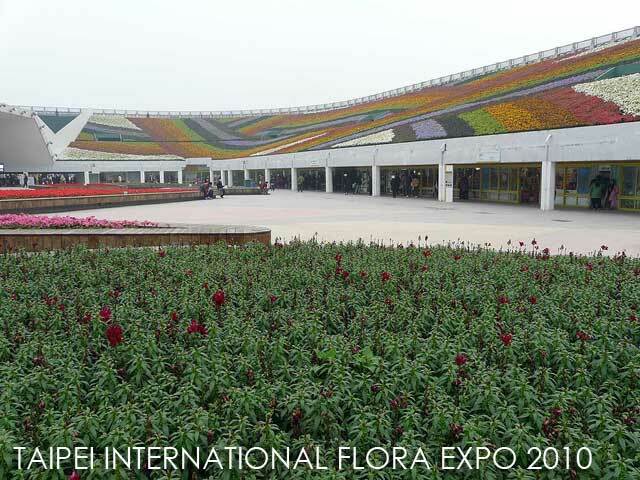 More photos of day 2 in Ivan About Town FB page.